Coast Life Midwifery > Blog > Welcome Jillian…..
We are excited to introduce you all to Jillian, the newest member of the Coast Life Midwifery team! She will be a big part of the Midwifery Group Practice and also Continuity of care. Jillian was fortunate to discover her passion and love for Midwifery early in life. The joy and fulfillment that comes from working alongside women and their families as they grow, nurture and develop as parents is really a dream come true. Being able to nurture and support families and develop wonderful relationships over 9 months makes for a dream job. 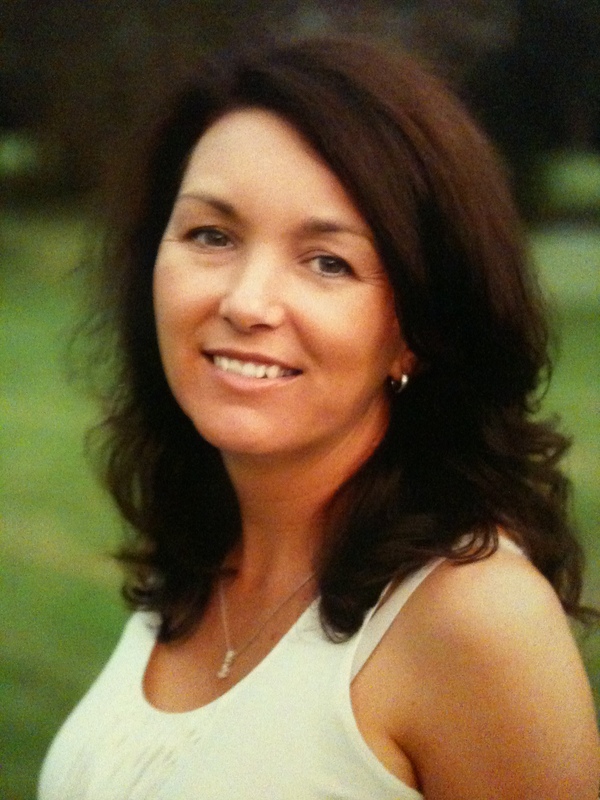 Jillian began her midwifery career in Brisbane in 1991, as she began raising 4 beautiful children of her own. She has worked across many areas of midwifery (clinical, management, education) and within different models of care. These opportunities have provided Jillian with a wonderful platform of experience on which to achieve her ultimate goal of becoming a private practice midwife. “I feel incredibly privileged to share this journey with women and their partners and grateful that I get to do the best job in the world everyday – Midwifery. Jillian believes the childbearing journey opens a woman (& her family) up to immense physical, emotional and spiritual awareness & has the ability to greatly impact on her role as a mother (& parent). Education and empowerment are the cornerstones of her practice as she endeavours to provide a safe and nurturing environment for women and their families to grow and birth their babies and family unit. “I believe the woman should be in the driver’s seat of her maternity experience and my role is to provide compassionate comprehensive care and support to ensure you feel empowered to make the decisions that are right for you”. Building a trusting and supportive partnership with your midwife, helps you navigate this amazing and at times confusing journey known as parenthood. I look forward to walking the journey with you and welcoming you into the Coast Life Midwifery family.